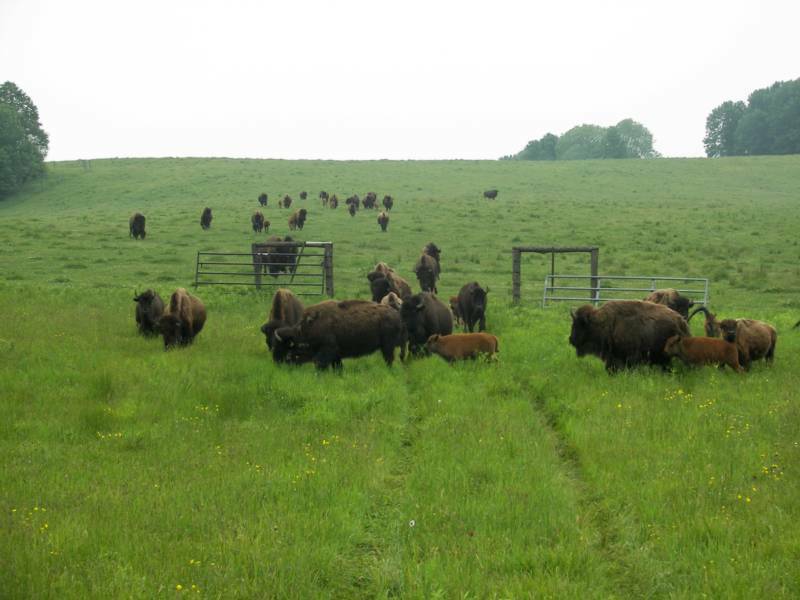 It is estimated that the North American Bison once numbered between 30-50 million. In the 1890's they faced near extinction as European settlers slaughtered all but less than 1000 bison. Through careful breeding and nurturing, herd sizes in the U.S. and Canada now number close to 500,000. Most of these herds are privately owned, but public herds can be found in Yellowstone Park and the National Bison Refuge in Montana. Calving season begins in early April. 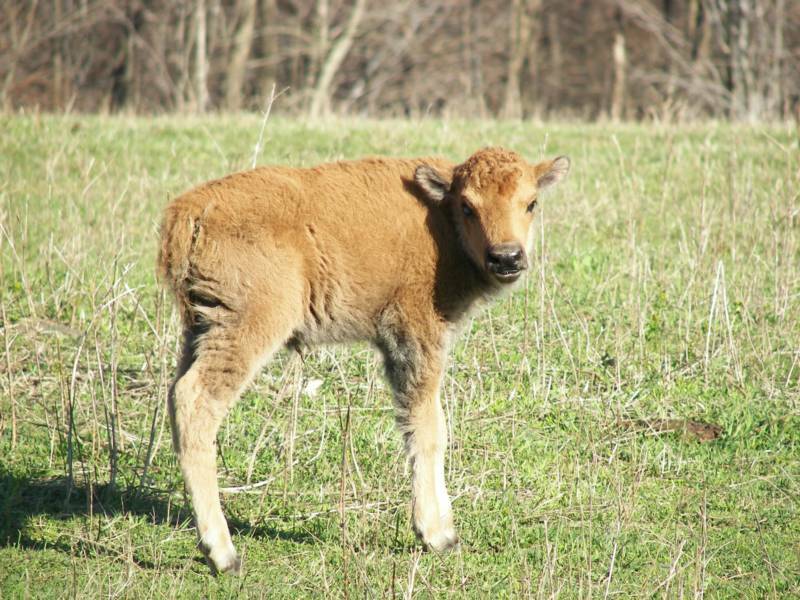 Bison calves are reddish-brown in color and usually weigh 30-40 lbs at birth. By the time breeding season starts in August their coats will have changed to a dark brown like the rest of the herd. By this time they can easily weight a couple of hundred lbs. A full grown bison bull will stand 6' tall at his hump and can weigh in excess of a ton! Both male and female bison have horns. Bison are truly remarkable animals. They are great swimmers, can jump over 6' from a standstill and can run 35 mph. 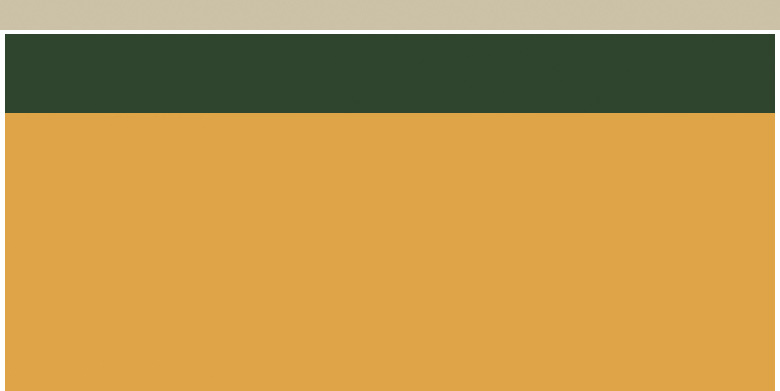 They are herbivores and have a very structured social system. Prior to the mating season in August, bulls battle fiercely for the right to breed. This can lead to injury or even death for all but the largest, most-dominant males. When breeding season is over the bulls return to their bachelor groups and stay apart from the rest of the herd for much of the year. We have scaled back our herd to a more manageable size. We currently have 60-70 animals (including this year's calves). So far this year, we have 12 new calves. The calving season is just about over, but it looks like we may still see another calf or two born.